This code is good through December 31st, so put your orders in to have your 3 day cleanse waiting at your doorstep after your New Years celebrations! This would be the perfect post-vacay/New Year kickstart! pricey. This would be an amazing Christmas gift! Kristyn, the discount is good to the end of the month! 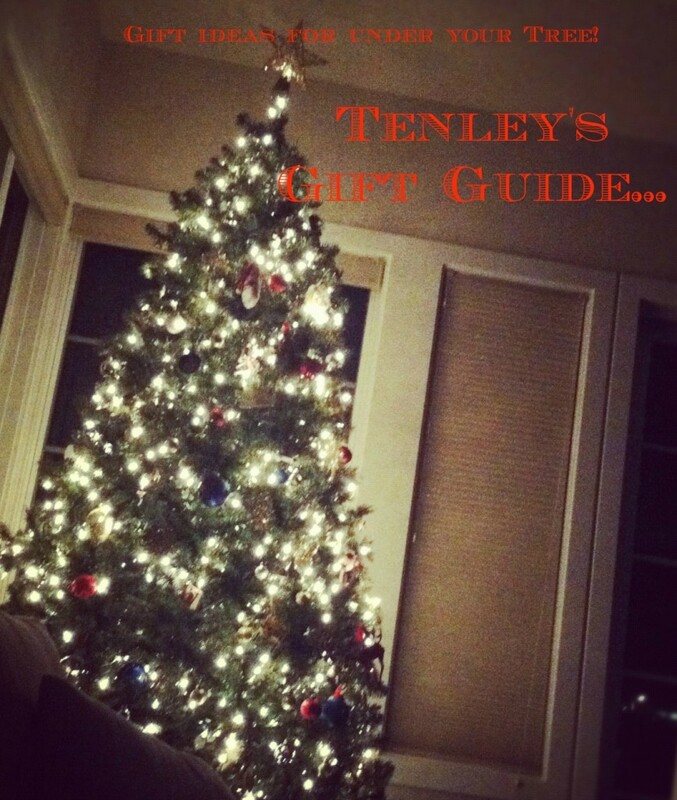 Make sure you ask for it for Christmas or get it for yourself as a New Year Gift! You could order it with discount in end of December and have it show up at your doorstep January or February! 😉 Also, if you entered in the giveaway, I wish you the best of luck! Just ordered the 3 day cleanse. Thanks so much for the coupon code! This is my first time doing a cleanse of any sort, and I can’t wait to try it! I just ordered the 3 day juice cleanse for the first time I can’t wait! I had a question for those of you who have tried it. I drink a cup of coffee every morning and get headaches if I don’t (aka I’m addicted to caffeine!). Is it okay to drink a cup before starting the cleanse in the mornings or is there any other suggestions to replace it during the 3 days? Hi Sarah! 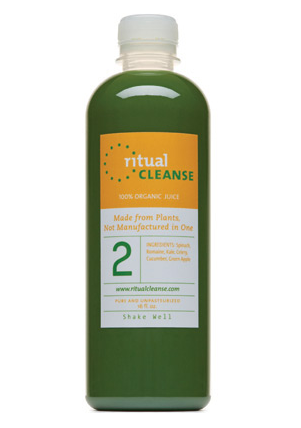 If you ordered from Ritual they’ll send some coaching with the cleanse. But what they’ll suggest, and what I personally suggest from experience is start your morning with some hot water with lemon. It is so good for your body. If you cant make it through the day without caffeine, have small mug of green tea. It’s best that you avoid the caffeine if you can as your detoxing and trying to give your stomach a break, but caffeine can be tough on your gut.